Residential Home in Clarendon Hills, IL Project | J.C. 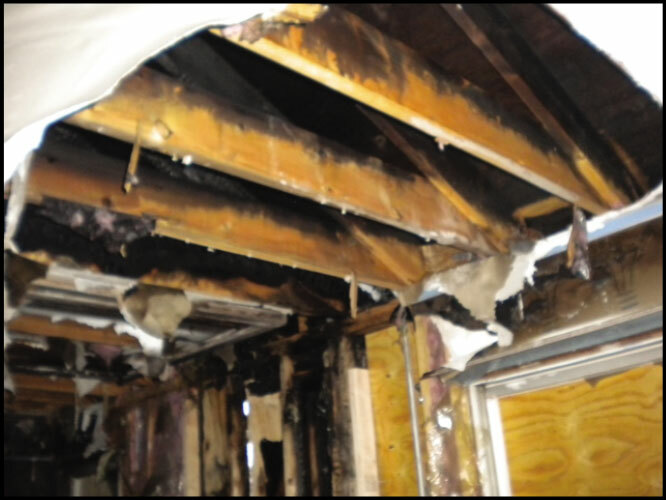 Restoration, Inc.
Clarendon Hills, IL – A fire started in the chimney cavity spread to the second floor roof system and affected the entire home. The JCR emergency services team responded and commenced board up services to secure the home. Since the entire first and second floors were affected by the fire, structure cleaning and smoke deodorization were needed, in addition to debris removal. The JCR Reconstruction Division performed interior work including electrical, mechanical, and plumbing installation on the first and second floors. In addition, the kitchen cabinets and faucets were replaced. 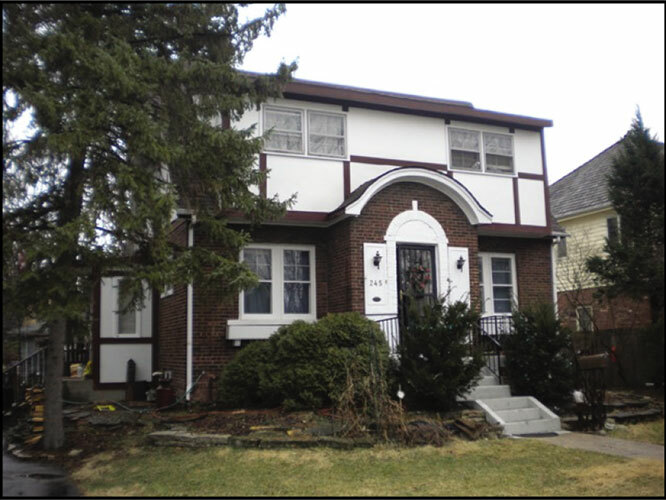 As for the exterior of the home, the roof and siding were replaced. 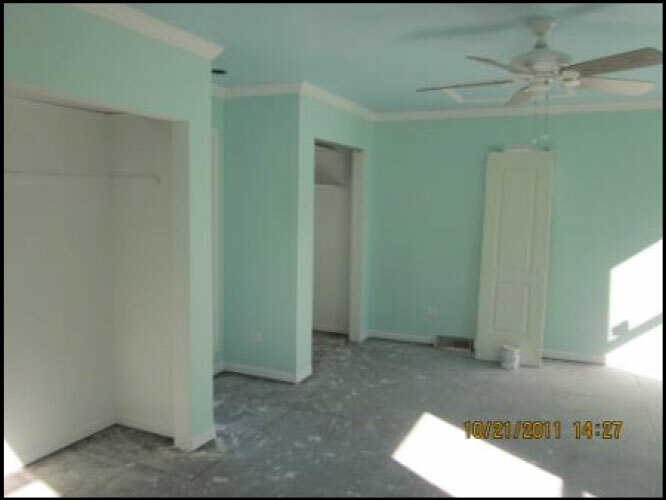 Overall, there were various code upgrades throughout the home.